Two years ago, Major League Baseball made a significant rule change by changing the minimum stint on the disabled list to 10 days as opposed to 15. The modification ended up being more impactful than anyone originally thought as teams began using the 10-day DL as a way to manipulate their 25-man roster and give players rest throughout the course of a grueling regular season. One other rule that went into place at the same time was that if a player was optioned down to the Minor Leagues, he must remain there for a minimum of 10 days. That is, unless he is being recalled to replace a player going on the disabled list because of injury, or the paternity list. Major League Baseball has proposed going back to a 15-day disabled list and increasing the time optioned players usually must spend in the minor leagues, a person familiar with the negotiations tells The Associated Press, moves aimed at reducing the use of relief pitchers and reviving offense. 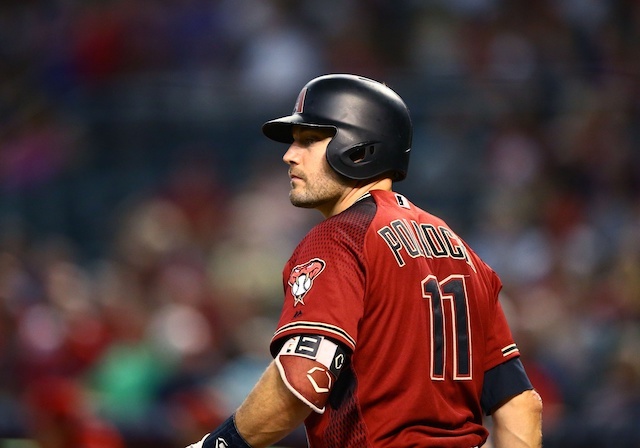 … As part of the plan, a player optioned would have to spend at least 15 days in the minor leagues, up from 10. Disabled list placements rose from 563 in 2016 to 702 in 2017 and then again to 737 last year, per the commissioner’s office. So by going back to 15 days, the league is looking to bring that number back down. 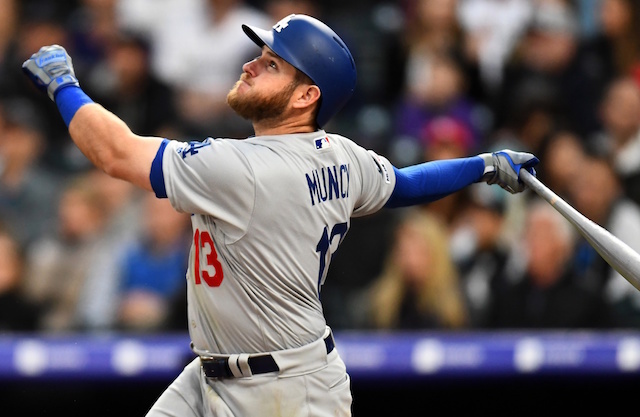 This change would affect the Los Angeles Dodgers greatly as they manipulate the disabled list to utilize their depth perhaps more than any other team. They had 24 different disabled list stints in 2018, which was tied for the most in baseball. 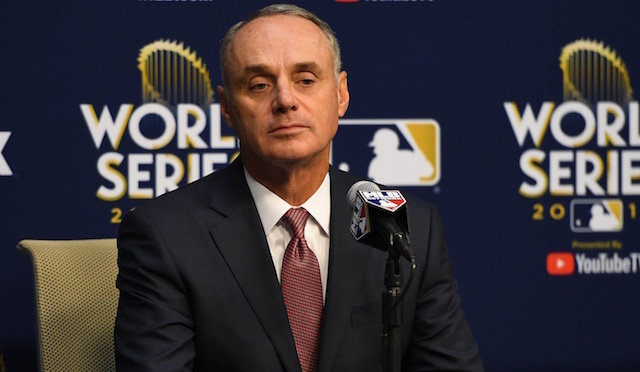 MLB has also recently discussed implementing a pitch clock, which would be another significant change that could go into place as soon as the 2019 season.